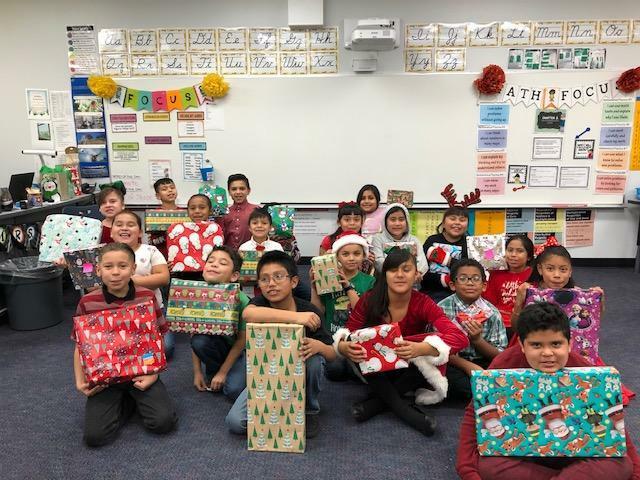 Every single student at Edgemont got a wrapped Christmas present to enjoy thanks to the friendly and generous congregation of East Hills Community Church. The staff and students give you a heartfelt THANK YOU for making our holidays a little brighter!! !